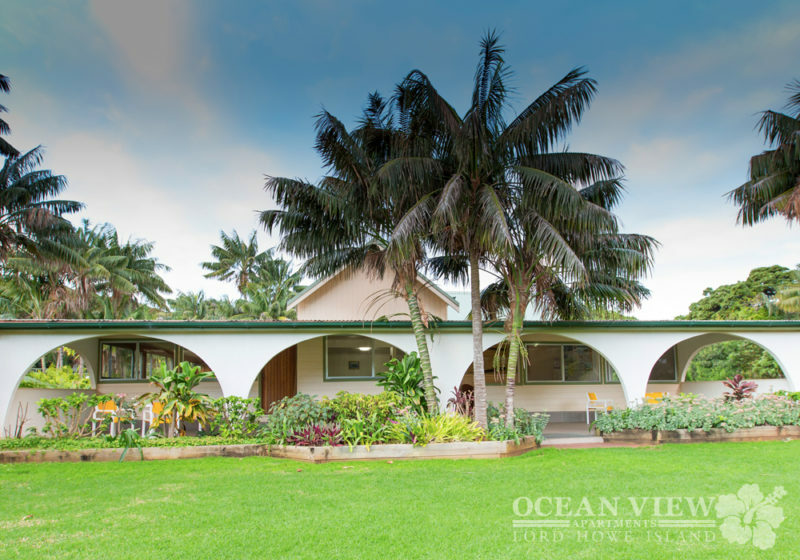 Ocean View Apartments are an original Lord Howe Island business started more than 100 years ago and are proudly operated by 5th & 6th generation descendants of T.B and Mary Wilson, who settled on Lord Howe Island in 1876. The Lord Howe Island Group World Heritage Property includes the Main Island, offshore islets and Balls Pyramid, totalling about 1,455 hectares of land. A further 145,000 hectares of marine environment are included in the World Heritage Area. Today, approximately 75 per cent of the island’s original natural vegetation remains intact and undisturbed. Likewise, its beaches, coral reef and marine environment are pristine. 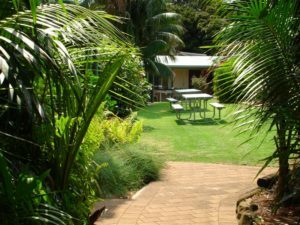 The current owners, Kevin and Sue Wilson, contacted True Water Australia to hear about a more simplistic and up to date commercial sewage treatment plant for their resort. Being an original site on Lord Howe Island, over the years the location had installed 7 old septics – none of which met current stringent waste processing standards. Ocean view is a 16 apartment complex that can cater for 37 guests; it is now home to two new Kubota HC-25B with the ability to handle the resort’s requirements and surpasses government treatments standards. Ocean view owners can now focus their time on their many happy guests knowing that they achieved both environmental and economic sustainability through True Water Australia. Keep posted for more updates on the action at Lord Howe Island. For more on True Water Australia’ commercial systems visit our NEWS page.